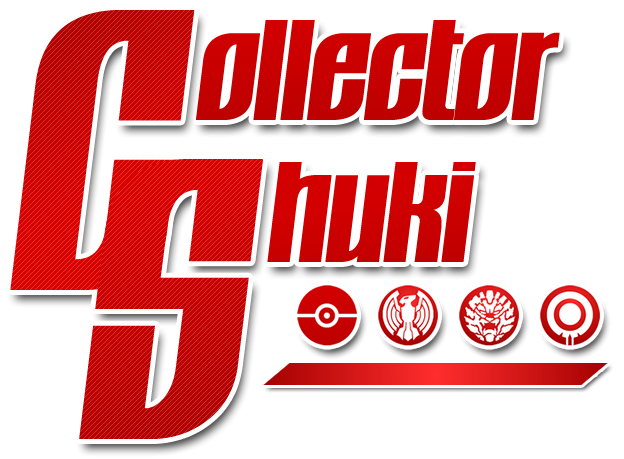 – Send an e-mail to jedimon2005@gmail.com with a list of the figures you’re interested in purchasing. – Buying is done on a first come, first serve basis, and I will be going through and responding to the e-mails in the order I get them. If a deal falls through, the item will go to the next person. – Prices are negotiable, just ask and we can work something out! – I don’t have pictures just yet, but all figures are in superb condition, and I’m more than willing to take pictures before final purchase, just ask! Also, most of these figures have been reviewed on my channel. In fact, many of them went right back in their boxes afterward for space reasons. All gimmick items (Rings, Keys, Medals, Memories, etc) are extras from candy toy and capsule sets and are marked as what they are. – I try to ship out twice a week, and by me I mean my dad, when he’s not working or cutting grass. While I want to be as speedy as possible, life is busy, and gathering up all the necessary accessories and boxes takes a little bit of time. I’ll be as fast as I can! – I have no problem with International shipping, but international buyers should know the process will take longer and international shipping charges could get pretty high. – Most shipments will be done with USPS Priority Shipping to ensure a fast, safe, and easy shipping process. Due to new software at the USPS, I will need your complete address in order to get a shipping price. – Payments are done using Paypal only. Thanks! – Don’t worry if you don’t see anything you’re interested in just yet. Keep checking back. More toys will be added as I go through everything. Items in blue will be available after they arrive. hi im wondering what rings are for sale and is there ring sizes? Do the figuarts come in their boxes? Yes. They come exactly as they came from wherever I bought them, except opened. Is Ryuki+Dragreder still for sale? I’ve been looking for a set.